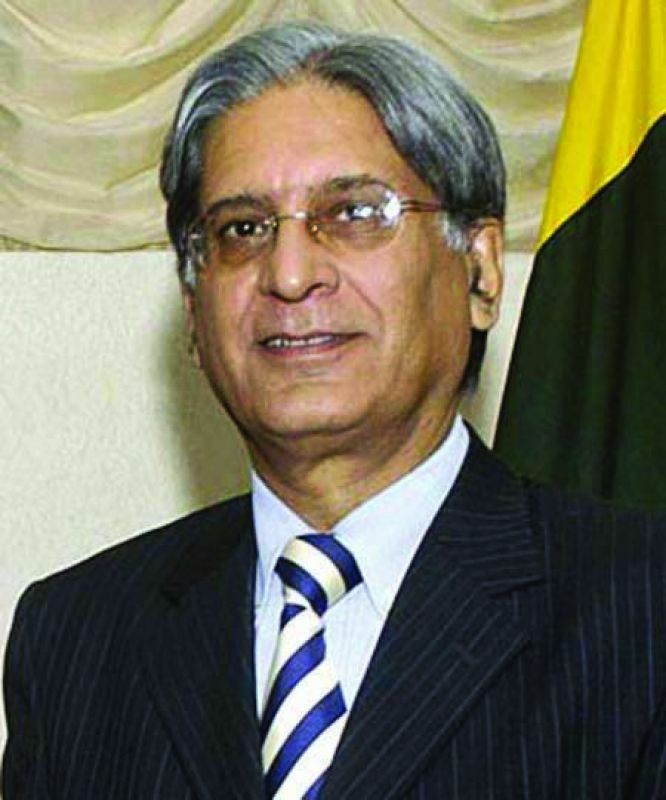 Pakistan Peoples Party’s (PPP) Aitzaz Ahsan and Pakistan Tehrik-e-Insaf (PTI) candidate Arif Alvi on Monday submitted their nomination papers for the September presidential election. 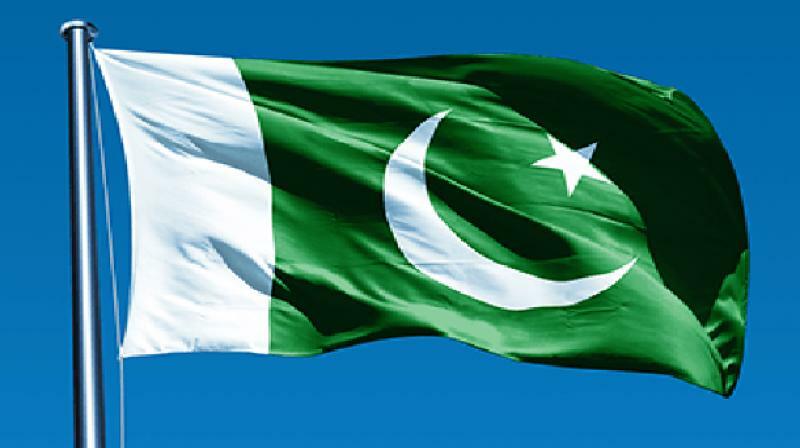 The Election Commission of Pakistan (ECP) has announced to hold presidential elections on September 4. The nomination papers can befiled with the presiding officers in Islamabad and at the commission’s provincial offices on August 27. Scrutiny of the nomination papers will be conducted on August 29, while candidature can be withdrawn on August 30. The list of validated candidates will be published the same day. 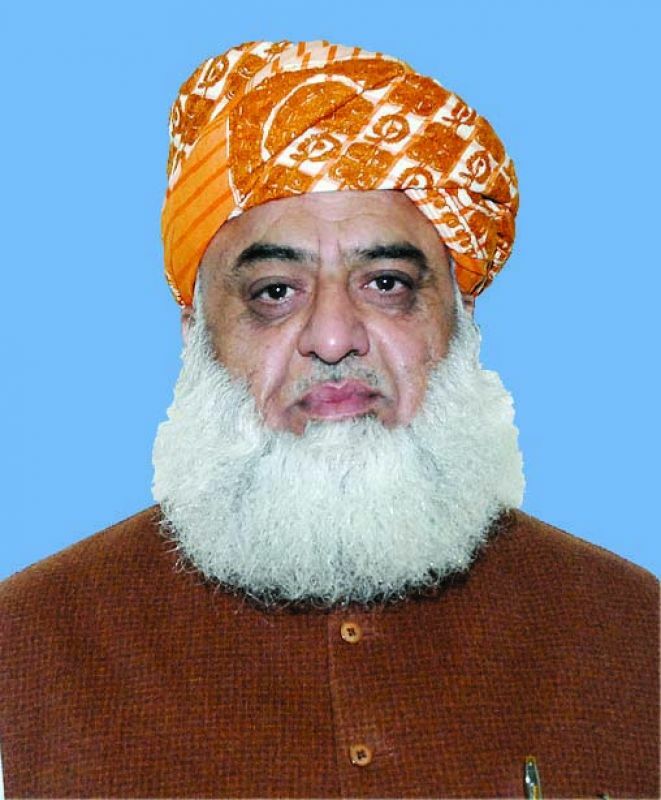 To a question, he said that if the opposition remained divided and fielded two candidates for the post of the country’s president then the ruling Pakistan Tehrik-e-Insaf (PTI) would gain benefit. 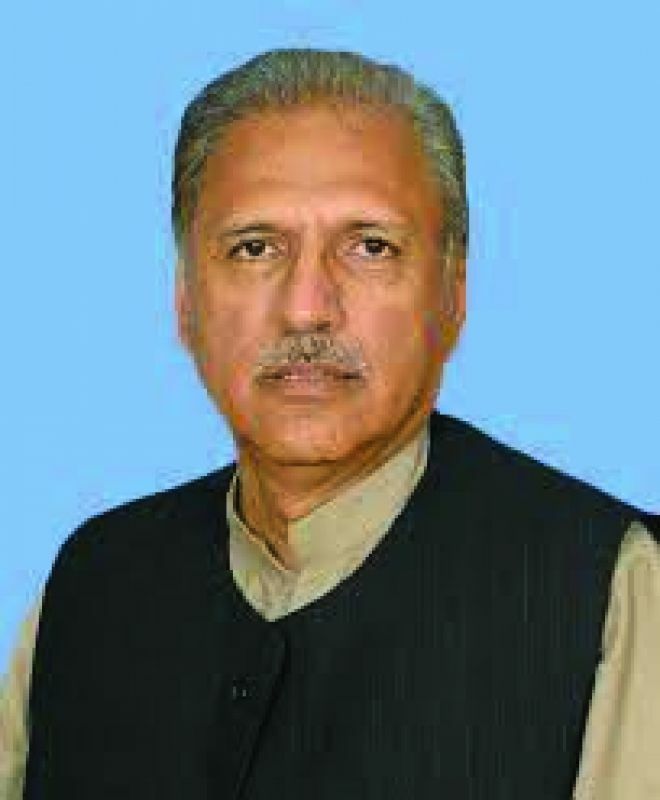 PTI’s candidate Dr Arif Alvi pointed out that the candidates of other parties could have shown a positive gesture by withdrawing in favour of PTI’s candidate but they did not do so. He said if elected, he would be the second president of Pakistan belonging to Karachi and it would be an honour for the Sindh province.